Lumber and plywood are the core of what we do. From top quality framing lumber, to hard to find hardwood boards and plywood, we have what you need and the trained professionals to help you select it. And if we don't have it in stock, most likely we can order it for you. 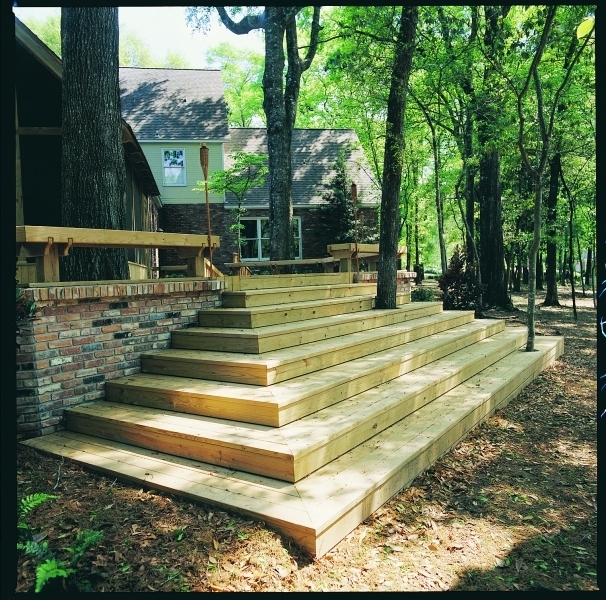 If your project involves lumber, you've come to the right place. 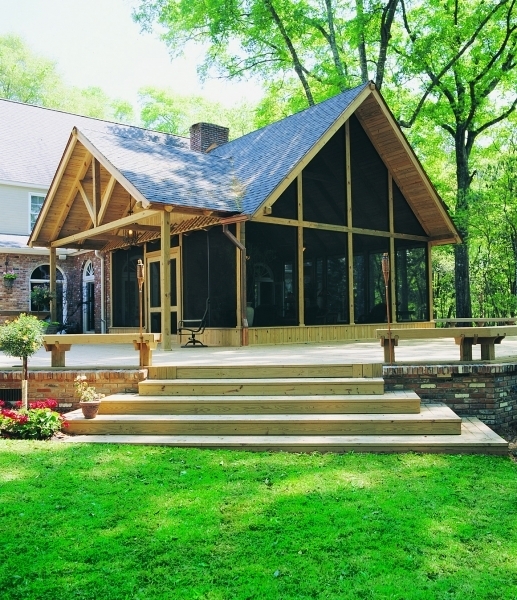 Quality framing lumber is critical to the success of any structural project. We stock framing from 2×2’s up through 2×12’s in lengths as long as 28′. We offer many of these items in both spruce and hem-fir to provide you with the best value for your needs. 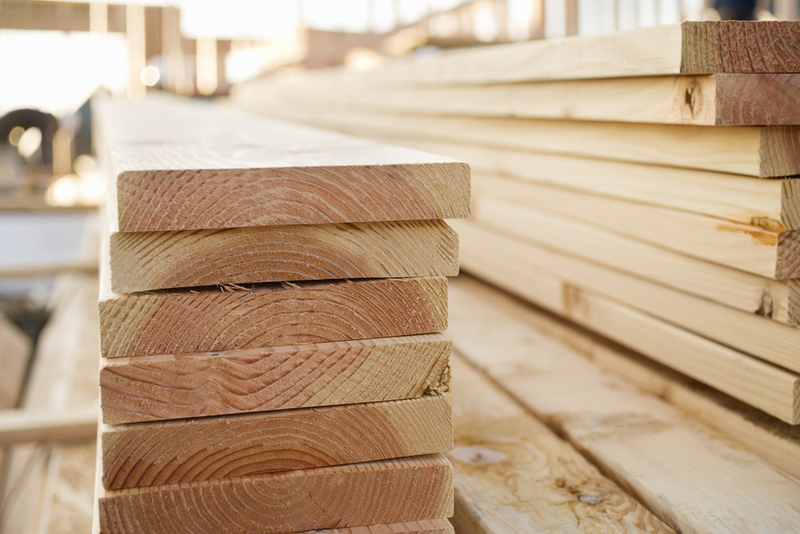 Beyond studs and framing we also stock hard to find 4x timbers in rough cedar and douglas fir. These solid wood timbers have both structural and aesthetic applications in many parts of the home. When conventional framing lumber is not adequate, engineered wood products (EWP) such as laminated veneer lumber (LVL) and I-joists can provide solutions not attainable with conventional lumber. EWP opens up rooms, allowing long spans without walls or posts for support. We have a large inventory of EWP products along with our own expert design staff to work with you on your project. From as small as a 1×1 to as large as 8/4 x 20, we offer a broad array of species and grades in boards to add that finishing touch to your project. White Pine is a traditional softwood that stains or paints well. Various grades are in stock to suit your needs, from utility shelving to cabinetry. Cedar offers a beautiful, warm, touch inside or out. Rough sawn on one side and smooth on the other, in rustic grades or more finished with minimal knots, this versatile western softwood is durable for exterior applications or beautiful for interior use. Hardwoods, in trim and furniture qualities, are stocked in oak, poplar, cherry, mahogany, and maple in varying thicknesses and widths. To complement our hardwood boards we also stock a selection of hardwood plywood. For decades treated lumber has been the choice for exterior projects where rot and decay resistance, along with structural strength, is needed. Southern yellow pine is used to produce treated lumber due to it’s high strength and ability to absorb preservative chemicals. But not all treated lumbers are treated equal. The grade of the lumber that is treated will effect both the appearance and strength of the material. If a product will be exposed, such as deck boards, we offer a premium grade wich provides the best visual product with minimal knots. In structural areas a #1 grade will provide a high level of strength while still being aesthetically pleasing. Posts that will typically be set in-ground are #2 grade and have a higher level of chemical treatment to allow ground contact. 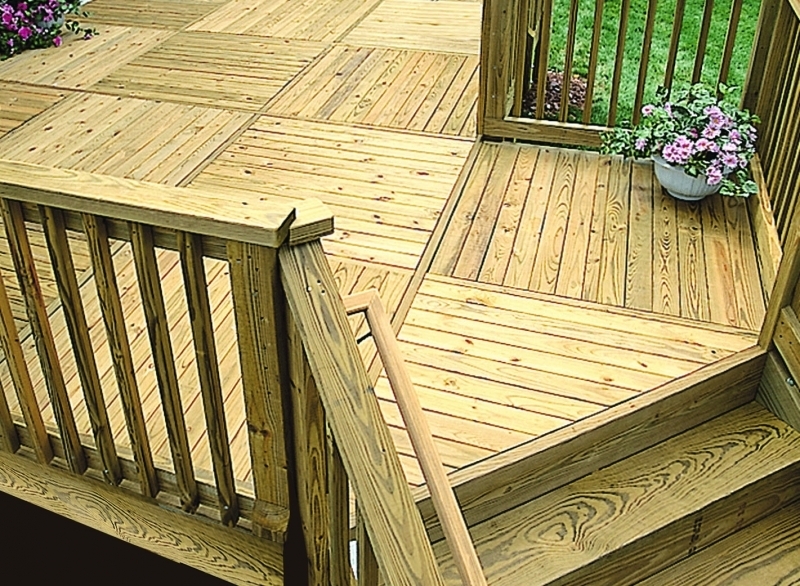 Dry lumber (stocked at Brookside only) is all that you would use to construct your home, why would you want anything different for your deck? When lumber is treated water is forced into the wood under pressure and, if left there, the material is much more prone to shrinking, warping, and can not be painted or stained until it dries out naturally. We carry lumber that is kiln dried after treatment to prevent these problems and give you a much more stable product that can be painted or stained immediately. Plywood is a very versatile product with applications from the most basic structural use to hardwood plywood used to build cabinetry and furniture, and we offer a broad selection of these products in stock. Structural applications for plywood and OSB range from floors, to walls, to roofs, and many other uses. For floors we stock a variety of underlayment products: Tongue and groove plywood in fir for high stability and yellow pine for a more economical yet strong solution. For even greater savings oriented strand board (OSB) offers a quality floor at an economical price. We stock several types of OSB including some that offer a 50 year warranty. Various sizes of plywood in CDX grade as well as OSB are in stock for wall and roof applications. Finished plywood for projects that will be exposed, perhaps painted or stained, are stocked in both softwoods and hardwoods. Ranging from 1/4” to 1” thick, we stock softwood plywood with one or, in some cases, two finished faces that may be painted or stained, perfect for many projects including cabinets, shelving, and many other applications. Hardwood plywood is stocked in high quality grades for fine furniture, cabinetry, built-ins, wall covering, and many other uses. Most are stocked in ¼, ½, and ¾ inch thicknesses in birch, oak, poplar, cherry, lauan, and maple. We stock a broad variety of panel products for specific uses. Hardboard is a very dense panel using very fine wood particles compressed into 1/8 or ¼ inch panels. Anywhere you need a hard surface hardboard may be a good option, such as work bench top, floor underlayment, and utility walls. Pegboard is made from hardboard and pre-punched with holes for various pegboard hooks. Great for shops and garages. MDO, or Medium Density Overlay, is an exterior plywood with a resin overlay that is the perfect solution when a smooth, durable, painted exterior surface is needed. MDF , or Medium Density Fiberboard, is a wood fiber panel that is perfect for cabinetry, available unfinished or with a white face, also stocked in a white slatwall for hanging fixtures. Cedar flakeboard for lining closets or chests is a great traditional way to protect your wool clothing. Cement based panels for wall and floor underlayment provide the perfect base for tile installations.